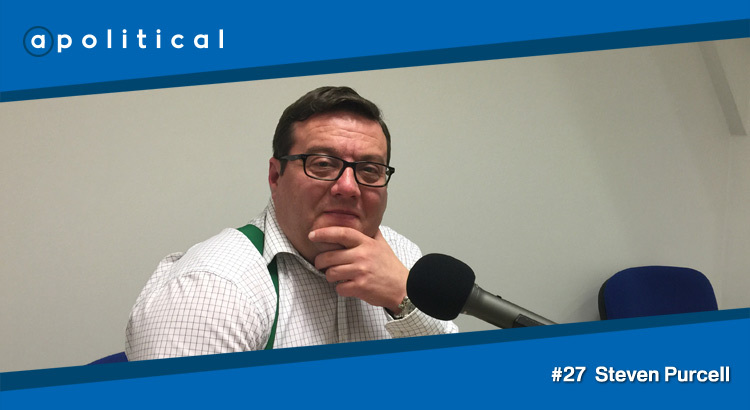 In Episode 27 of Apolitical we speak with Steven Purcell, formerly a Labour Councillor and the Leader of Glasgow City Council. We chat about his time as Leader, the present situation faced by Scottish Labour and what an SNP-led council would mean for the city of Glasgow. • His diagnosis and analysis of the present state of play for Scottish Labour.